ROME, GA - The Rome Floyd Chamber is pleased to announce the ALL THINGS DIGITAL Economic Leadership Initiative for Rome and Floyd County. With this initiative, we bring several entities together and broaden our scope in identifying specific business sectors under a collaborative brand. Meeting consumer demand in an industry that travels at warp speed requires us to have people and a plan in place. ALL THINGS DIGITAL works to pinpoint the key drivers for technology and innovation and is able to provide a skilled labor force and the infrastructure demands needed to recruit and grow more jobs. ALL THINGS DIGITAL focus group results have already proved beneficial through Tech Square Table, Confluence and Geek Week programs. This unified effort documents people’s thought processes and combines people and entities bringing them together out of their silos. With new high-tech businesses adding to the already strong economy along with healthcare related Information Systems, unique film opportunities and the strong college presence, the Chamber has positioned Rome and Floyd County to create even more high-paying jobs. This will in turn attract millennials and startups to our region. Each year the Rome Floyd Chamber schedules an InterCity Leadership visit to another city to research best practices. This year the Rome Floyd Chamber will visit Chattanooga, TN in November to look at, among other priorities, the innovation district and to research technology and innovation centers in Chattanooga. There has been an increasing demand in the digital markets for skilled labor. ALL THINGS DIGITAL helps bring together industries, educators, and policy makers to promote cooperation and partnerships with digital education and recruitment. ALL THINGS DIGITAL analyzes the current and future needs of industries in Rome and Floyd County. Technology and Digital industries were identified as a targeted Sector in the Rome/Floyd 20/20 Part III unified development plan. 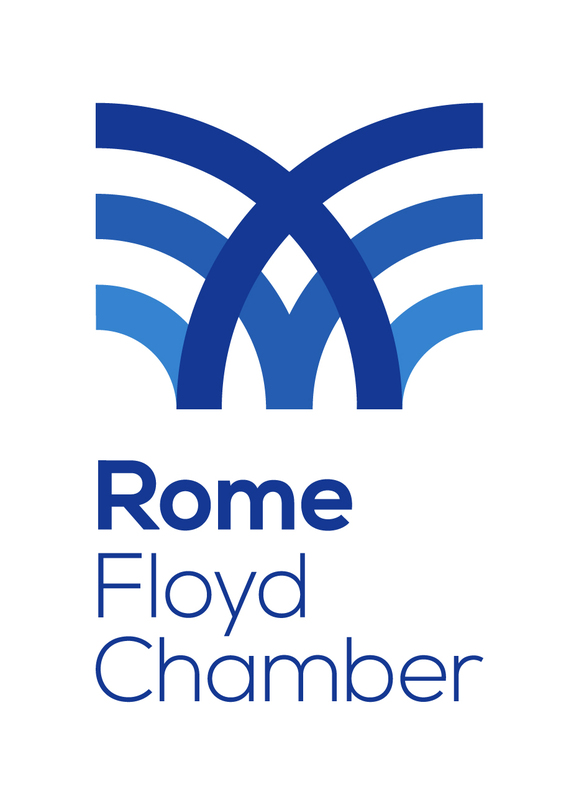 ALL THINGS DIGITAL further follows the Rome/Floyd 20/20 Part III plan through “the expansion of the entrepreneurial culture in Rome and Floyd County” by promoting research, innovation, and technology. If you have additional questions or would like more information contact Drew Wharton, dwharton@romega.com phone 706-291-7663.